Discover whimsical Printable Party Favors boxes, party supplies & paper craft ! More than Paper, it’s something to remember. Download, print, easy to cut, easy to fold! Et voilà. Printables of the Month ! 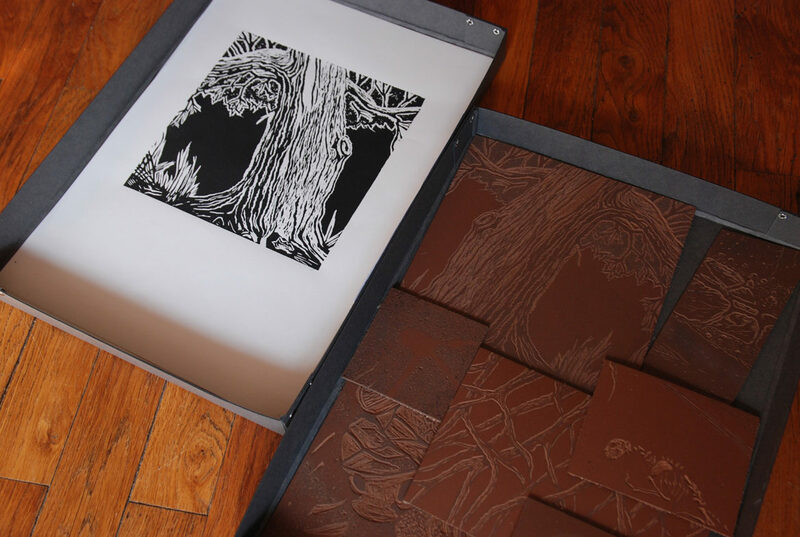 I had linocut classes with the URDLA, centre international estampe & livre. Here are a few poor photos of my work. This serie is called : Explorations. Edit post vernissage – quelques photos d’ambiance des vitrines EnregistrerEnregistrer EnregistrerEnregistrer Related Posts No related posts.